Affordable and stylish accommodation in central London is rare, if not impossible to find. 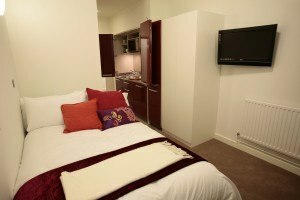 For students and those making their break in the big city whether studying as post-graduates, undertaking internships or just starting out in their career, finding centrally located apartments is a privilege only a few can afford. 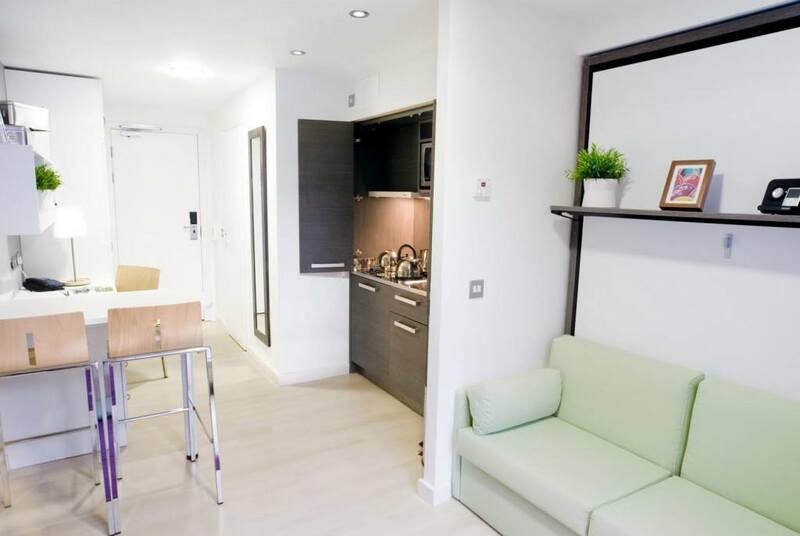 Unite Group has set out to change this as can be seen in their developments at Canto Court (close to Old Street), Kirby Street and Woburn Place; London addresses with residences that would normally command a price far beyond the budgets of most graduates. However, Unite has made these central, exclusive and desirable postcodes into developments of stylish apartments and studios which offer the perfect home to students and graduates. Unite are the largest providers of student accommodation in the UK; established for over 15 years they home over 36,700 students in 126 properties across 23 towns and cities in the UK. 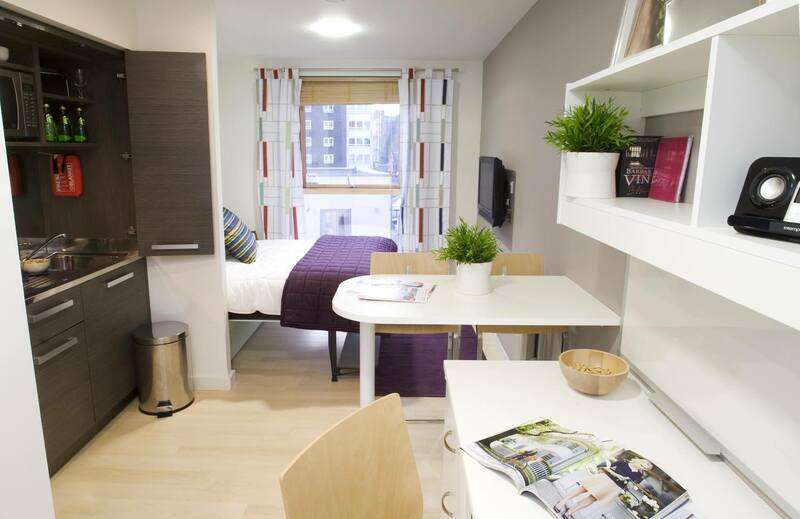 Their pedigree in student housing means they are the experts in understanding the needs of students and young professionals, and have created developments which combine high standards of accommodation, service and security. 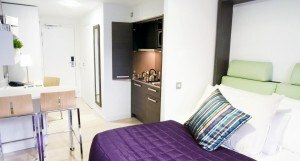 John Strand were selected jointly by Unite Group and appointed contractors Mansell to provide their expertise in compact living and were responsible for supplying 150 kitchens and wall-beds at Canto Court, 125 kitchens and wall-beds with bedside storage units at Kirby Street and 300 kitchens at Woburn Place. The brief demanded furniture that would optimise single room living for the target occupant with all of the necessary facilities and to work within the design criteria, budget and time-scale of the developments. Sales Director Calvin Reeves, worked closely with the team to ensure that the perfect products were selected. After consideration and consultation the Italian Hideaway and Dile Smart-beds were chosen to work in combination. The hideaway is produced in Italy exclusively for John Strand. 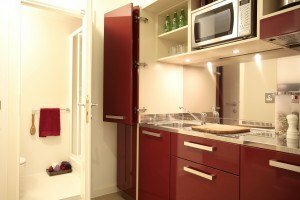 The kitchens are modular meaning vital time and money can be saved on installation but John Strand were able to provide bespoke elements to ensure the kitchens met all of the design specification. This meant including a washer/dryer within the design and also finding the perfect match for the red doors; working closely with manufacturers John Strand were able to provide flexibility for such options and changes to the style of the kitchen. The Dile Smartbed was the perfect solution for the limited space. The bed neatly folds away into its wall cavity with a comfortable and contemporary sofa available when the bed is not in use. The mechanism is easy to use and its durable design suitable for everyday use. Unlike other wall-beds or sofa-beds the sofa is a separate element so there are no bulky cushions to store when using the bed and conversely when the bed is folded up there is handy storage for the bedding within the cavity of the sofa. 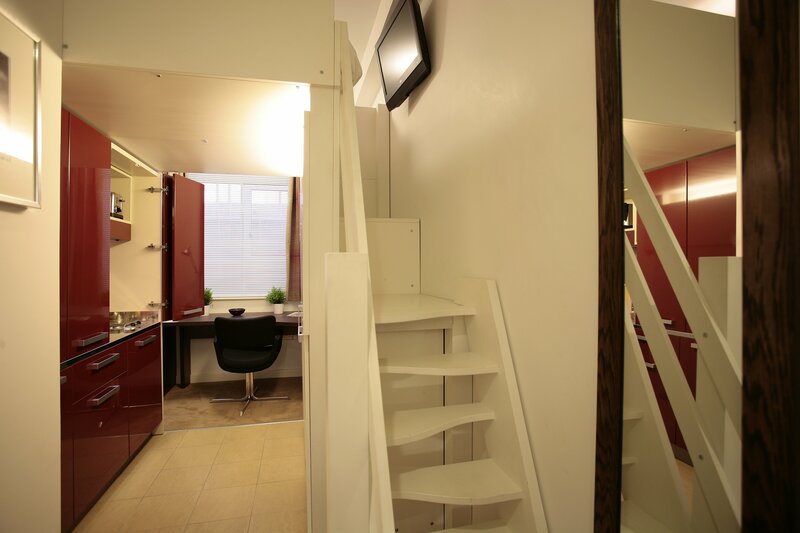 The development at Kirby Street required some additional bedside storage which is where John Strand was able to use their expertise and excellent links with manufacturers to design storage furniture which would complement the design and optimise the space.